Women for WineSense is traveling to Bordeaux, France, June 23-27, 2019. We are pleased to partner with Decanter Tours for this trip. The trip is limited to a maximum of 14 travelers. Bordeaux is not a gentleman's club, throughout history and to this day women have put the top names of Bordeaux on the map: Jean de Bellon was the first owner of Chateau Haut Brion in the 16th century. They have saved them in times of crisis: Françoise Josephine de Sauvage d’Yquem who was thrown into prison twice during the French revolution but she continued to make Yquem prosper. 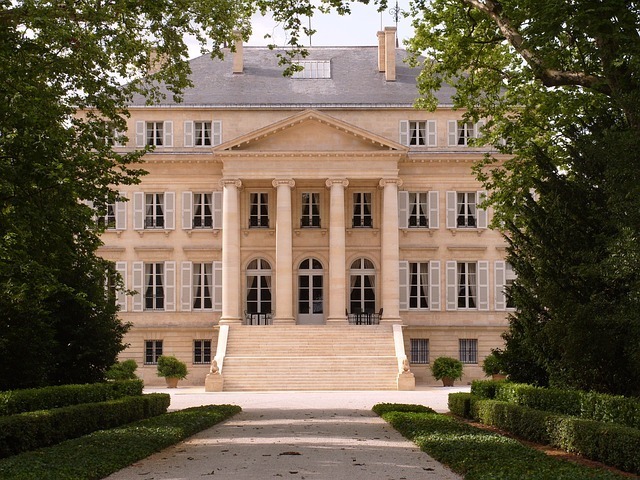 More recently Baronnes Philippine Rothschild continued and expanded her father's work at Mouton Rothschild. And they continue to excel, today Corinne Mentzelopoulos owns and runs Margaux with her daughter… and more! Wendy Narby, flying wine educator and author of Bordeaux Bootcamp will be our guide through the vineyards of Bordeaux and introduce us to some some of her close friends and favorite women wine makers and marketeers. We will experience an intimate introduction to this iconic region and their female icons. We will visit each of the major sub-regions in the area, meet women wine makers, and enjoy great food and wine! !